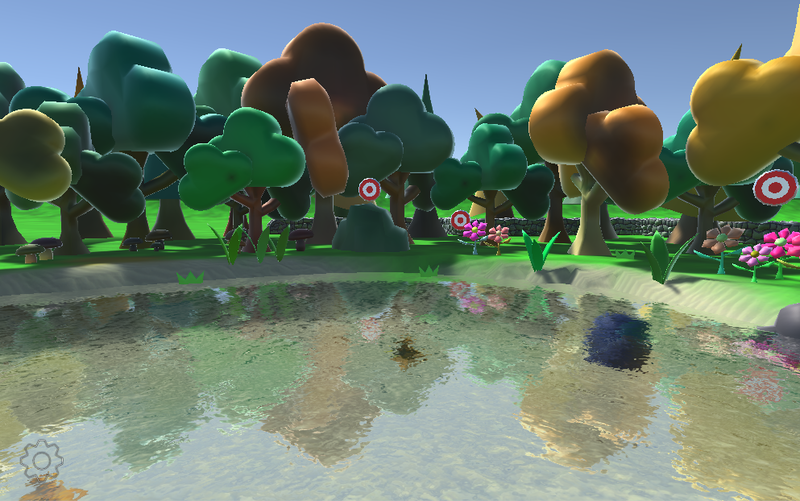 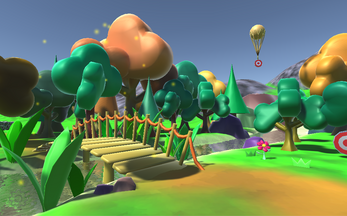 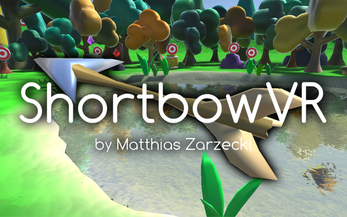 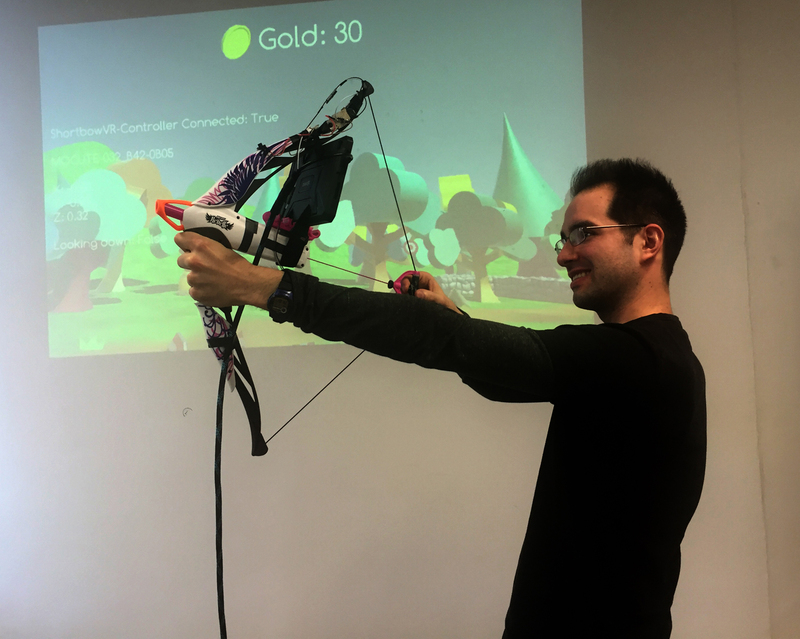 ShortbowVR is a Virtual Reality Archery Simulator that is usually played with a custom bow-controller, but can also be played on any android-device. 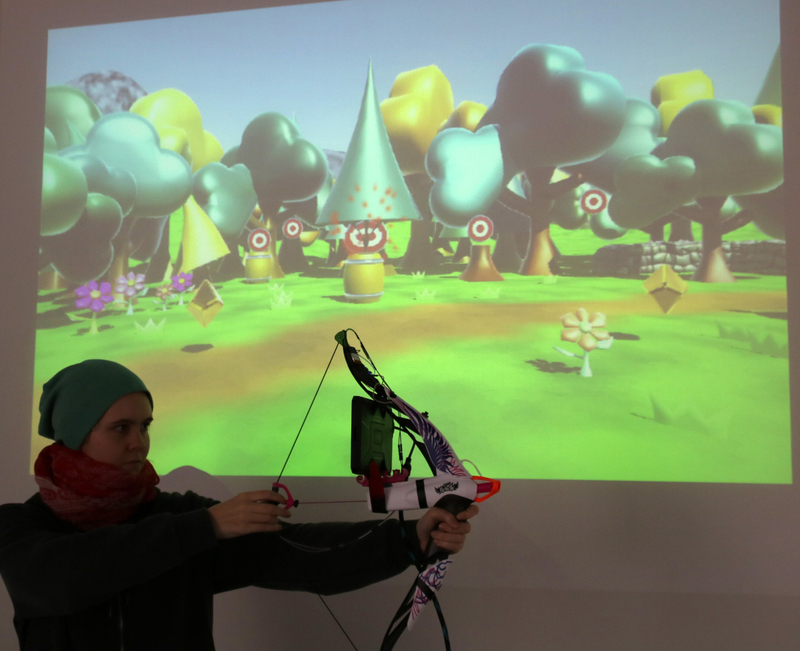 You look around the world by pointing the bow, and can fire arrows by drawing and releasing the string. This game was designed for the unique ShortbowVR-Controller, but you can still play on a regular android-device! Just hold your phone/tablet in the direction you want to look, press the screen to draw an arrow, and release to fire!